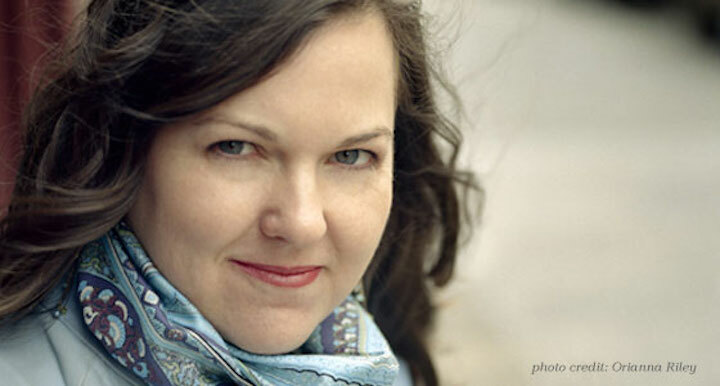 Artemisia, a new opera based on the life of Italian Baroque painter Artemisia Gentileschi by University of Wisconsin-Madison Professor Laura Elise Schwendinger (below), is a recipient of an OPERA GRANT FOR FEMALE COMPOSERS from OPERA America, the nation’s leading champion for American opera. The awards were announced last week and are supported by The Virginia B. Toulmin Foundation. 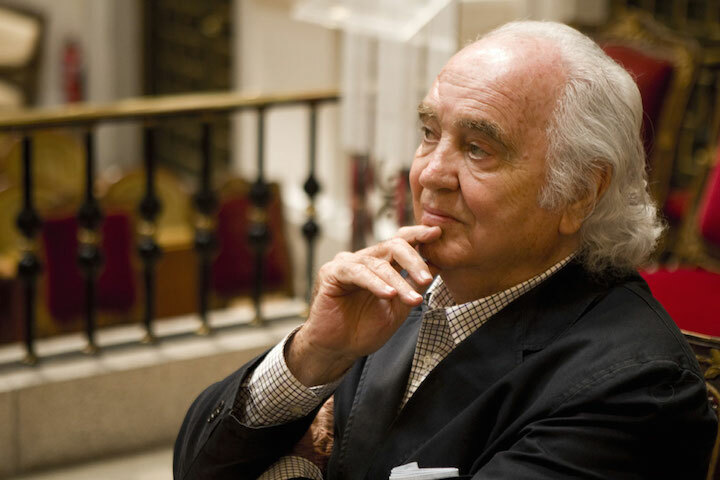 Seven composers and seven opera companies were awarded a total of $200,000. 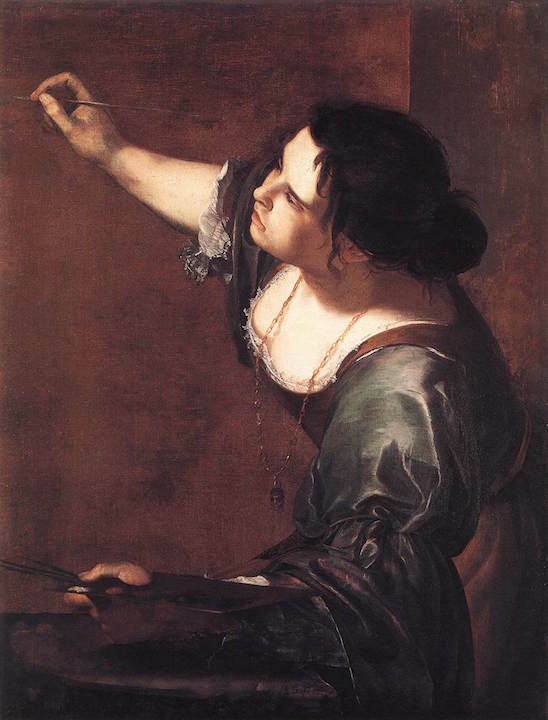 Artemisia, Schwendinger’s new opera is based on the life of Italian Baroque painter Artemisia Gentileschi (1593 –1656), and an important follower of Caravaggio with her father Orazio. 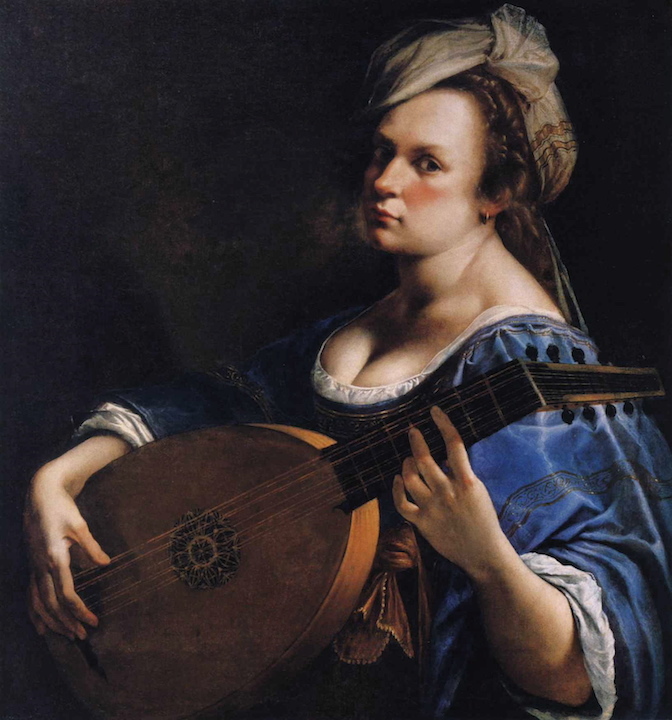 Artemisia was the first women member of the Accademia del Arte, Florence. When 16, Artemisia was raped by Agostino Tassi, while studying with the elder painter. Tassi was sentenced to prison, after Artemisia’s father Orazio pushed for Tassi’s prosecution, but Tassi never served time in prison. The case overshadowed Artemisia’s achievements for years. However, today she is regarded as one of the greatest painters of her time. Below top is her “Woman Playing a Lute” (1609-1612) and her self-portrait (ca. 1630). The opera is a co-commission by Trinity Wall Street Novus, N.Y., and by the Left Coast Chamber Ensemble in San Francisco, California. 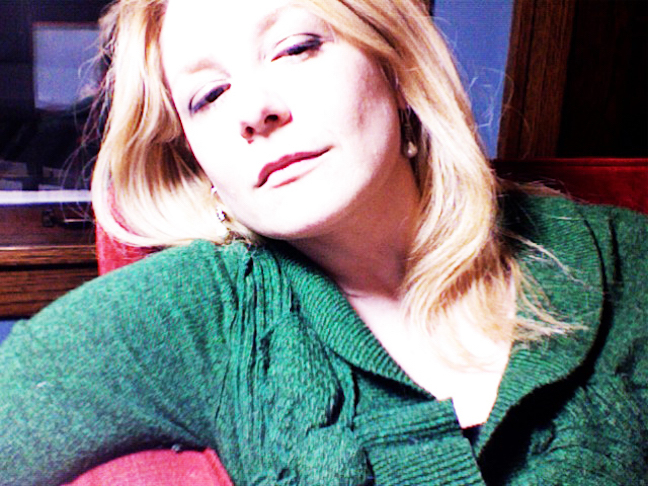 Librettist Ginger Strand (below), is a writer and author of four books including her acclaimed new book “The Brothers Vonnegut: Science and Fiction in the House of Magic” from Farrar, Straus and Giroux. 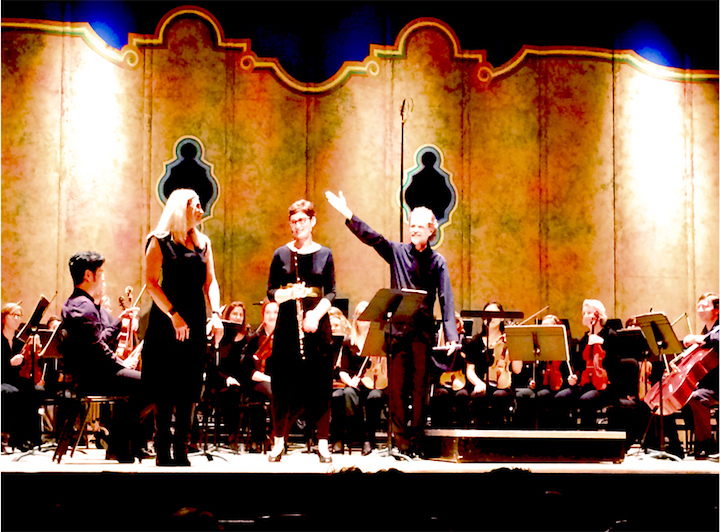 Composer Schwendinger has just returned from her successful residency with the Richmond Symphony Orchestra, where her “Waking Dream” was played on their 2016 Altria Masterworks Series, with principal flutist Mary Boodell as flute soloist and Steven Smith conducting at the Carpenter Theatre, Dominion Arts Center. 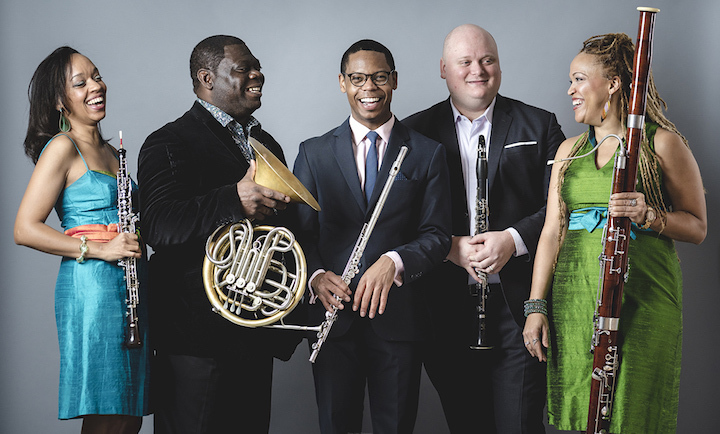 Her residency was made possible through Music Alive: New Partnerships, a residency program of New Music USA and the League of American Orchestras. 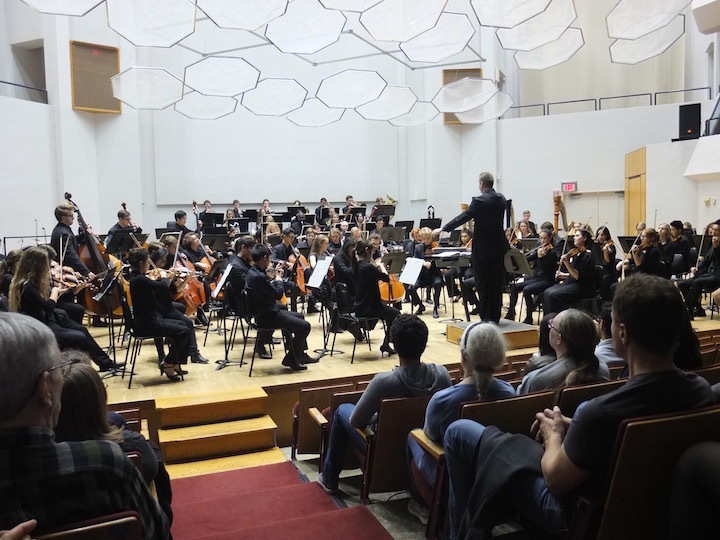 During her week-long residency, Schwendinger gave presentations of her music to hundreds of high school students at seven schools in the Richmond area. There are many great violinists playing today. 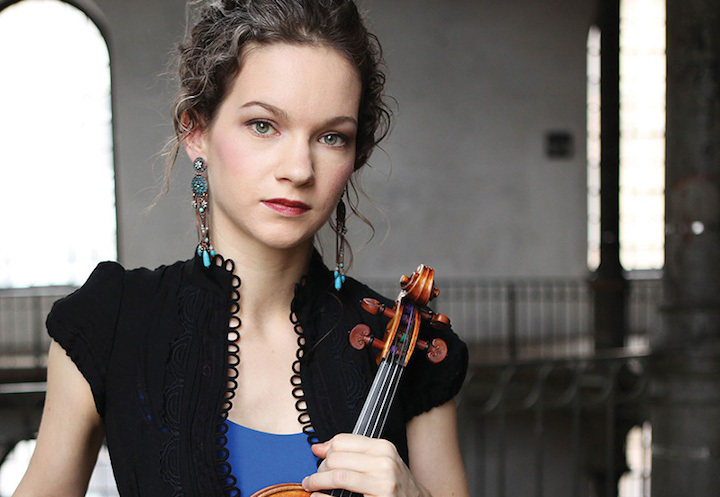 But arguably the most important and innovative is 36-year-old Hilary Hahn (below), the thoughtful virtuoso who returns to perform a MUST-HEAR recital in Shannon Hall of the Wisconsin Union Theater at 7:30 p.m. this coming Sunday night. 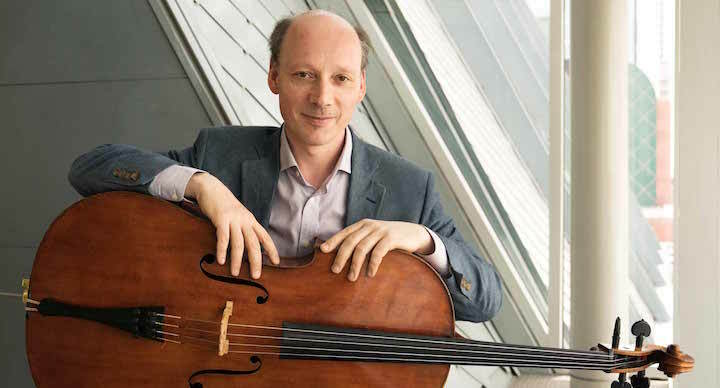 The last two recitals there by Hahn were two of the most memorable live chamber music performances The Ear has ever heard. Tickets are $27.50 to $50.50. UW-Madison students are $10. 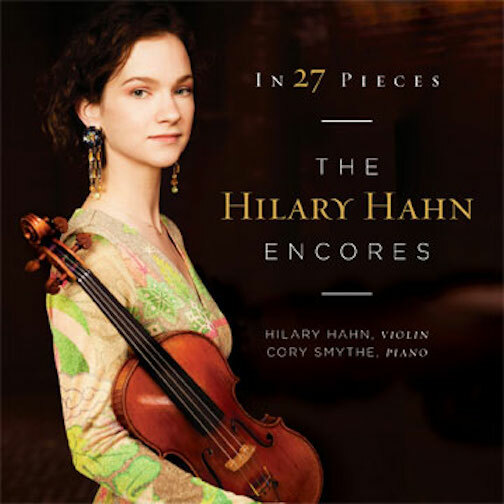 During her 20-year career, Hahn – who often mixes the old and new both in live performances and on recordings — has consistently turned in astounding performances of the violin repertoire, including classics. 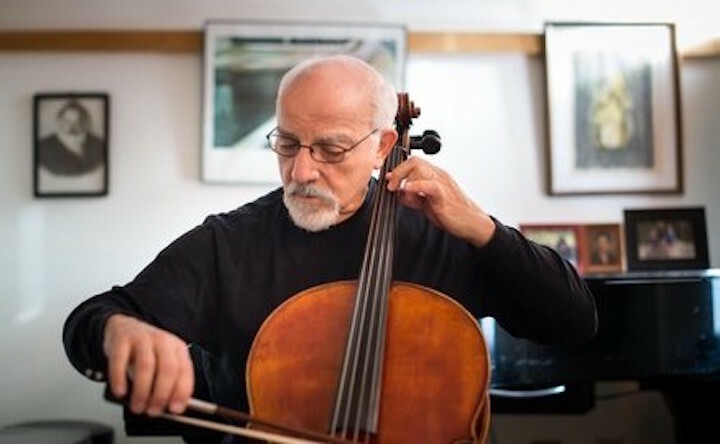 Those works include concertos and sonatas by Johann Sebastian Bach, Wolfgang Amadeus Mozart, Ludwig van Beethoven, Felix Mendelssohn, Niccolo Paganini, Johannes Brahms, Peter Ilyich Tchaikovsky, Charles Ives, Jean Sibelius, Edward Elgar, Ralph Vaughan Williams, Samuel Barber, Igor Stravinsky, Arnold Schoenberg, Sergei Prokofiev, Dmitri Shostakovich, Leonard Bernstein and others. 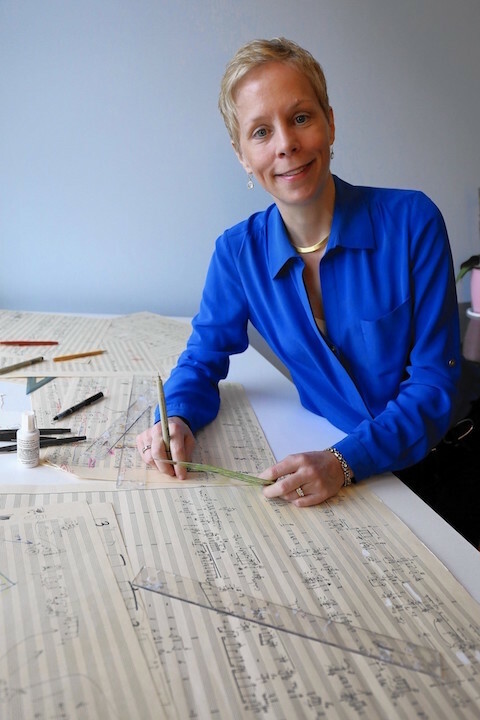 But she also frequently commissions and adds new works to the repertoire, including a concerto by Edgar Meyer and a Pulitzer Prize-winning concerto by Jennifer Higdon, who teaches composition at the Curtis Institute of music where Hahn studied. Plus, she is a talented and charming “postcard” blogger and interviewer. You have long been known as an innovative artist. What are your new and upcoming projects, including recordings and commissions? I’m in the middle of a 14-month-long artist residency at the Vienna Konzerthaus. It’s my first such experience, so I feel like a kid in a candy store, getting to try out ideas sequentially that I would otherwise have to stretch over several years. 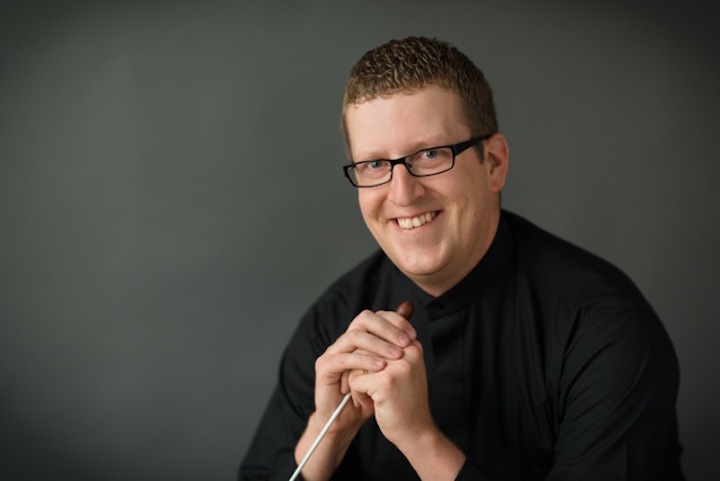 I’m excited to include among my residency performing as soloist with five different orchestras in the same hall, as well as giving a recital there and developing local initiatives to bring the community and classical music even closer together. Next year, I will be in residence in Seattle and Lyon. It’s been fun seeing what residency activities I want to carry over and what I can add that is specific to each city. 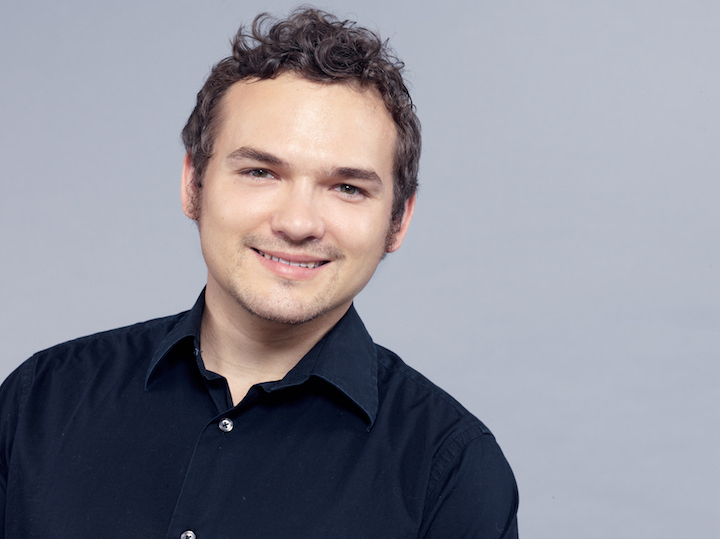 As far as commissions go, over this season and next, I’m world-premiering and touring a significant new contribution to the solo violin repertoire, Six Partitas by Antón García Abril (below), written for me. That is a meaningful project for me, because I sensed that Mr. García Abril would write a fantastic set of pieces if I could convince him to take on the assignment. He decided to do it and the music turned out to be more wonderful and inspiring to play than I could have imagined. It feels like those phrases breathe with me and the notes fit in my hands. 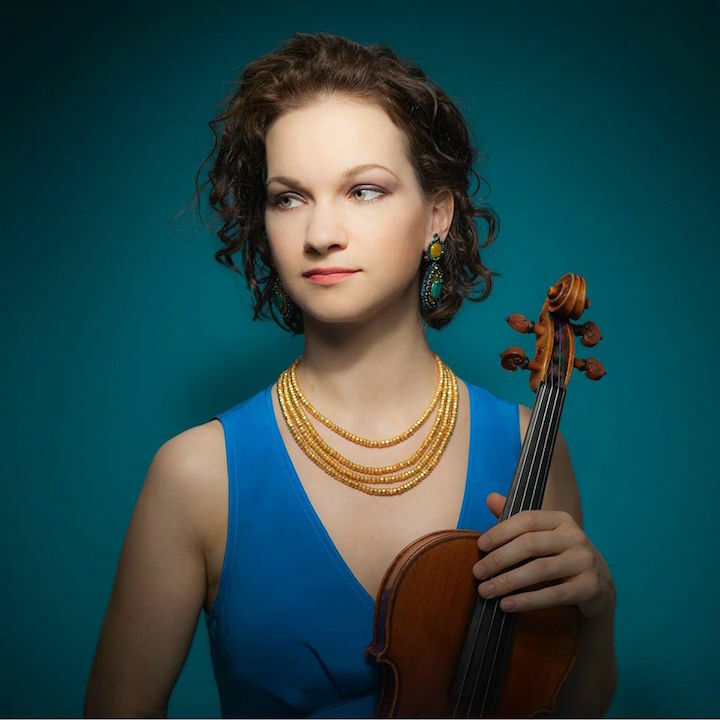 In addition, I am in the process of wrapping up the original trajectory of my project, In 27 Pieces: the Hilary Hahn Encores. 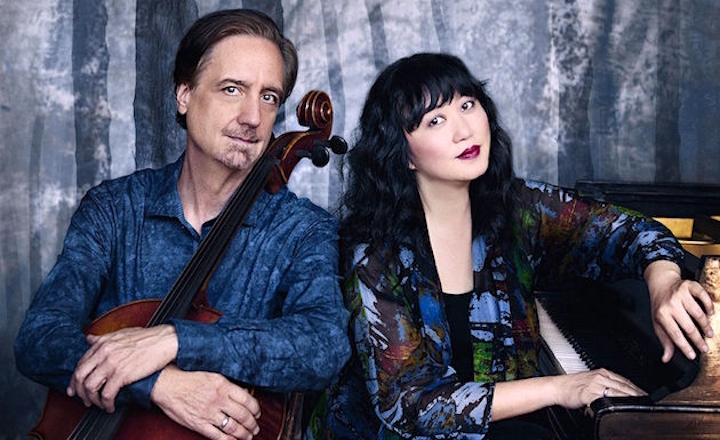 After some concerts on this upcoming tour, as encores, my recital partner Cory Smythe and I will be giving world premieres of the Honorable Mentions from my Encores contest. Finally, in the fall, the complete edition of the sheet music for all 27 original works will be published as a single edition, with my fingerings, bowings and performance notes. Is there an underlying unity or purpose to your program of works by Mozart, Bach, García Abril, Copland and Davidson? 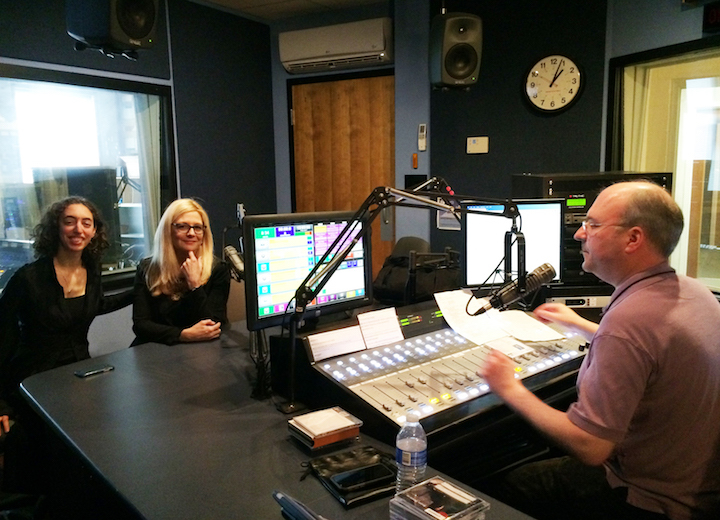 I hope the listeners will find their own versions of unity and purpose in the program. The pieces weren’t assembled randomly, but then again, everyone listens differently. His writing for violin is compelling, fluid, emotional, clever and expressively rich in a way that I felt needed to be explored further. Especially as this is the premiere tour of his Partita No. 1, I wanted to juxtapose the new work with one of Bach’s, namely the Third Sonata with its complex and multifaceted fugue. 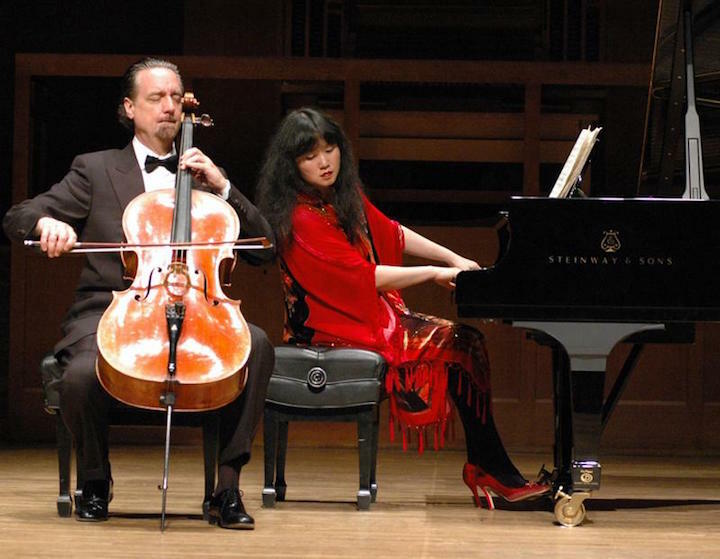 As for the duo pieces on the program, the compositional styles — though they span 250 years — have a certain openness in common: the writing is not densely layered, leaving lots of room for imagination. What about the works by Mozart and Copland? Mozart’s set of sonatas for keyboard and violin is one of the most extensive for this instrumentation, and since I was a student, I’ve been adding at least one to my repertoire annually. 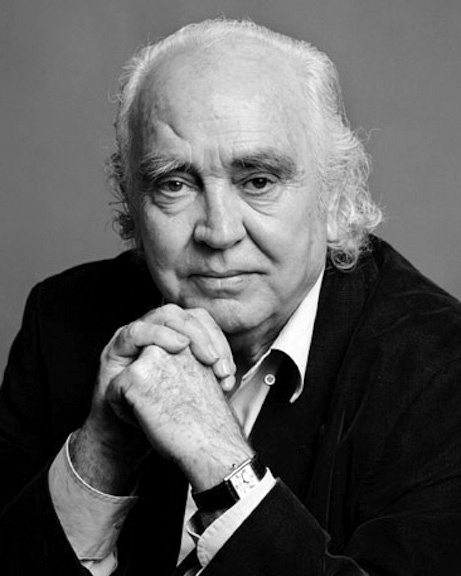 It’s wonderful to explore such a prolific composer’s work over a long stretch of time. 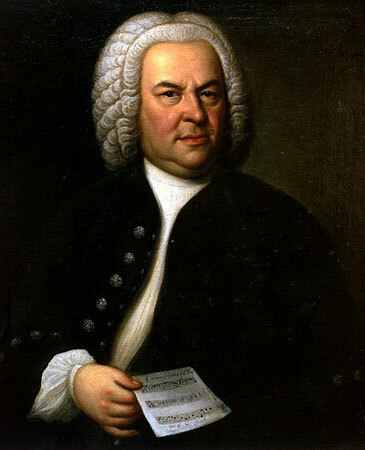 This particular sonata vacillates among stormy drama, lyricism and playfulness. The piece by Aaron Copland (below) is gorgeous, revealing. 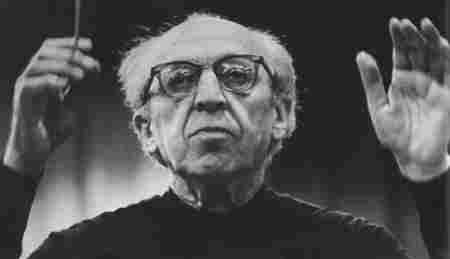 In this sonata, Copland’s musical language is clearly recognizable, but the texture is more sparse than in his famous larger-ensemble works, making it boldly direct and engrossing to listen to. And the music by Tina Davidson? 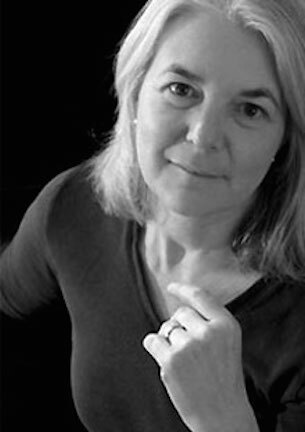 The work by Tina Davidson (below) follows on the tonality of the Copland, but the composer’s treatment of the music goes in an entirely different direction. “Blue Curve of the Earth” was written in Wyoming during an artist residency, and was inspired by a photo of the edge of the Earth from space. The music is dreamy yet dimensional, angular yet lush. “Blue Curve of the Earth” is from the Encores project. 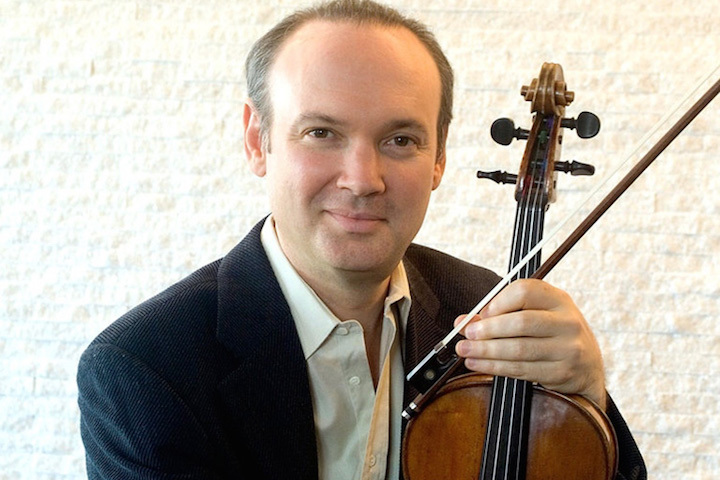 What would you like the public to know about composers Antón García Abril and Tina Davidson and their violin music or music in general? I like to picture where pieces were written; the surroundings can add another dimension to the music. Environment influences the creative process. The studio is the private stage. Antón works in a studio outside of Madrid that his son, the architect by the same name, designed for him. Tina is based out of a refashioned church in Pennsylvania, with vaulted ceilings and a garden. Both write beautifully for voice. 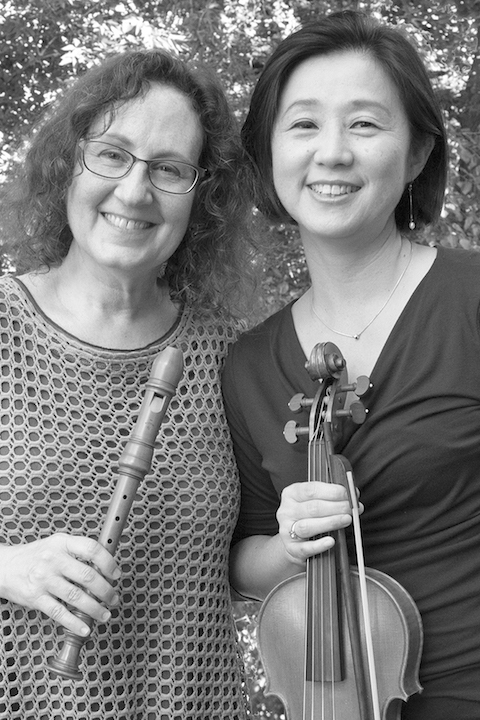 Since violin can be a lyrical instrument and is tonally varied, capable of both sustaining and articulating, the ability to write expressively for voice transfers to the violin. Also, I have the impression that both composers start from a strong conceptual point with their works. When I play their music, the big line is the first thing that jumps out at me; the myriad fine details support the gestures. If you play an encore or two, will they be from the ones you commissioned a couple of years ago and won a Grammy for? That’s the plan! I feel very close to those pieces. Great encores exist from previous centuries, too; I never rule out the classics. Why did you commission 27 short encores? I began to notice that new encore pieces were not being showcased as much as other types of contemporary works. 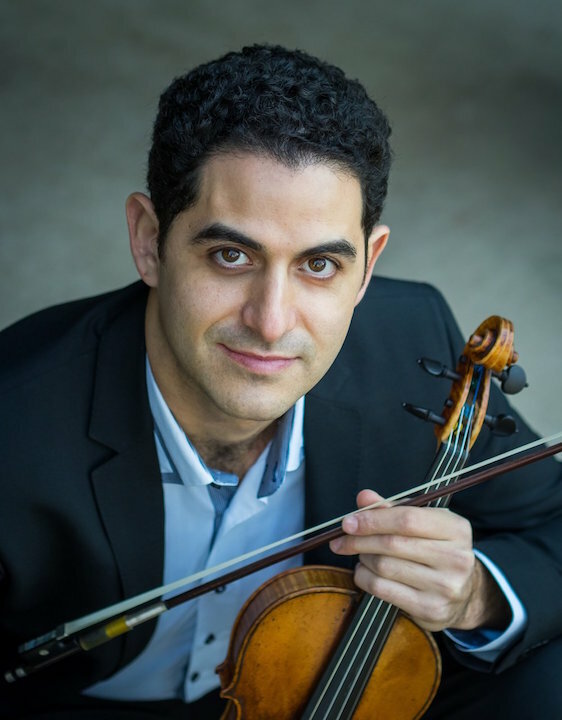 Shorter pieces remain a crucial part of every violinist’s education and repertoire, and I believed that potential new favorites should be encouraged and performed as well. How successful have they been with the public and with other artists? The public embraced the project. The music contained within the Encores is varied and imaginative. 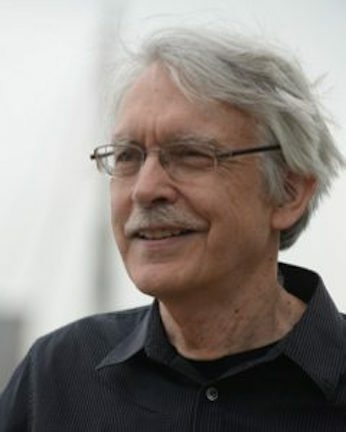 Each composer had a different concept of what an encore can add to today’s musical landscape. I think every listener can find at least one work that is particularly poignant. I want the audience to discover these pieces for themselves. It is thrilling to listen to music that you have never heard before and, uninfluenced by other people’s opinions, be free to feel your own response. This project is something I’ve been working on for a long time; I would estimate that my direct involvement in all of the different parts will wind up having a 15-year arc. What I have learned on musical and creative levels from working with the composers will stay with me for my whole career, and the logistical lessons from organizing such a big project will influence my future work. Most importantly, I hope the Encores themselves will continue in the active repertoire beyond my lifetime. That will be up to other performers, of course. 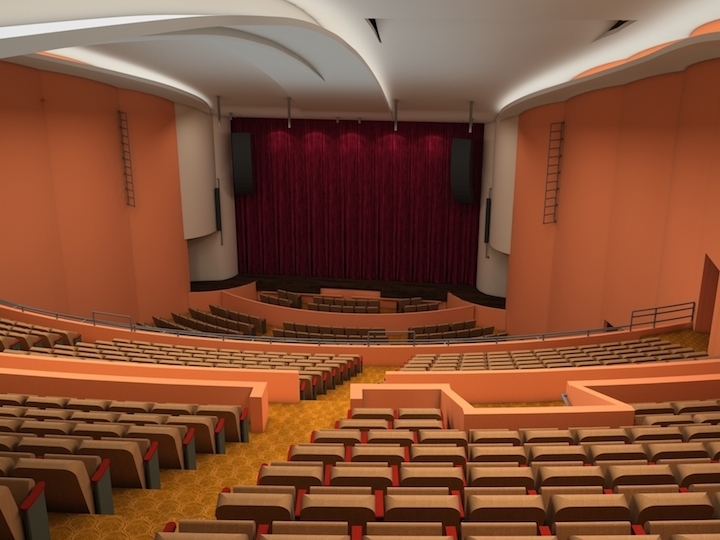 You have played here several times, both concertos and solo recitals. 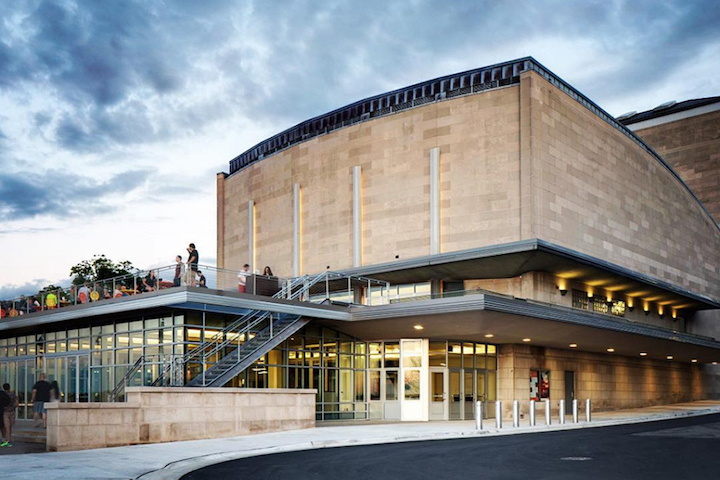 Is there anything you would like to say about performing in Madison and about Madison audiences? I really enjoy Madison itself. It’s in a beautiful part of the country. I’ll never forget the first time I visited, in the winter, when the city was covered by snow and one of the sidewalks featured a table topped by a tower of knit hats and sweaters. As for the Madison audience, their curiosity and involvement are energizing.